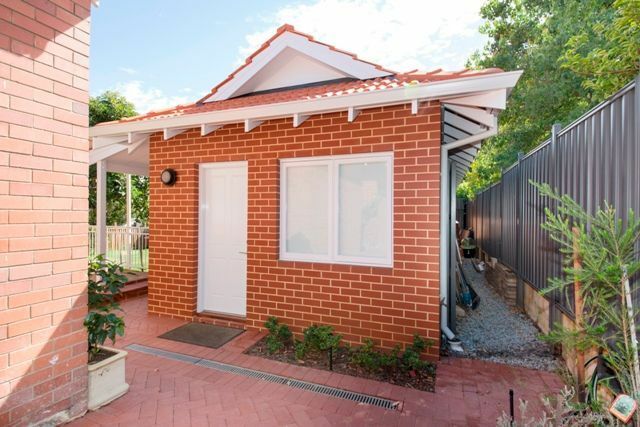 It’s no secret that housing affordability has become a huge issue in Australia. If we look back over the past 40 years we can see a huge shift in the average house price compared to the average salary. According to McCrindle Research in 1975 the median Australian wage was $7618, making housing somewhat affordable in Perth with the average house costing $18850 that is just 2.5 times the average salary. Fast forward 40 years and in 2015 the average Perth house price of $604822, is 8.5 times the the average wage of $72000. With this huge shift in affordability it is not surprise that so many parents are doing whatever they can to help their children into the housing market. Parents wanting to help their children into the housing market are building Granny Flats in their backyard for their children to move into. This allows the children an affordable stepping stone into their own home and when it comes time for the children to move out, the parents are left with an investment. Some parents are even moving their children into the main house to accommodate growing families and moving themselves into the Granny Flat in a bid to down size. Of course Granny Flats are still serving multiple purposes, guest house, parent retreat, office space and of course as an investment.